Pukka Up Tropical Wonderand Returns!!! Following a show-stopping, debut year, Tropical Wonderland will return to Eden Ibiza for a 19-show summer, opening on 26th May 2018 and hitting every Saturday until the 29th September. 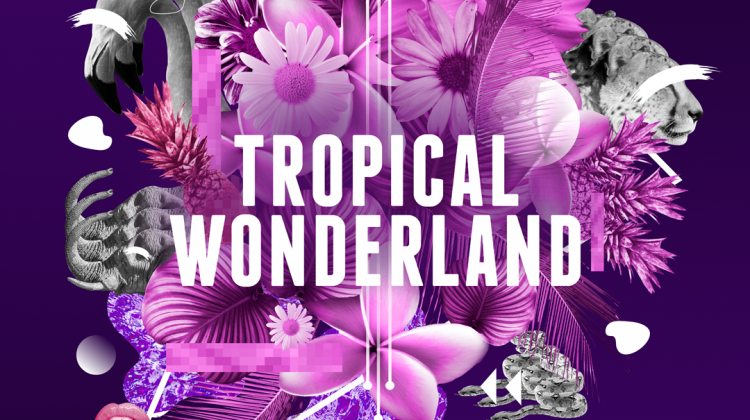 Introducing their vibrant décor, featuring creeping vines, flamingos, huge Amazonian flowers and herds of illuminated animals, Tropical Wonderland caught the attention of Ibiza party goers throughout 2017 and received rave reviews from leading publishers within the industry. The production packed event plays host to a backdrop of vocal and deep house with the occasional techy interlude, keeping revellers partying from midnight until dawn! With residents Chris Wright, Cansen Yilmaz, James Campbell and Adam Wilson, the uplifting sounds and memorizing entertainment will transport people into a magical world, living in the moment, joining the tribe. In addition to 2017, headline special guests will be announced bringing their unique sounds and styles to Eden on key dates throughout the summer. 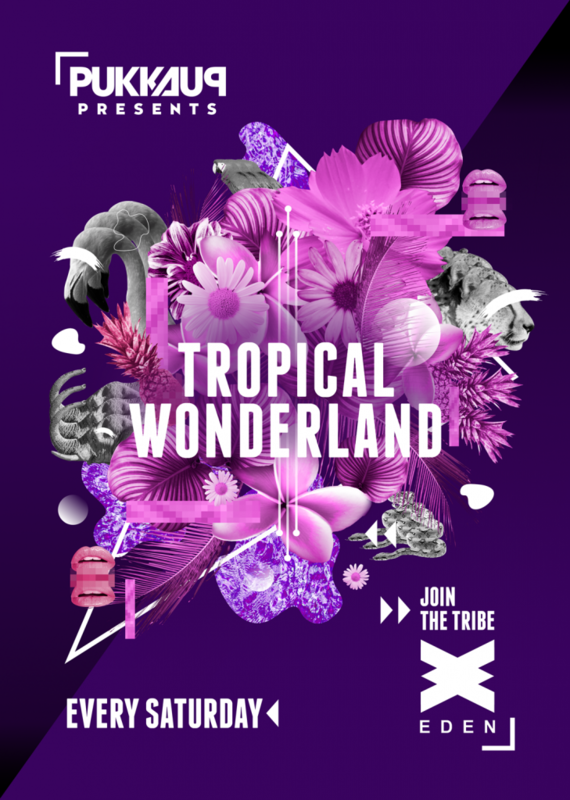 Tropical Wonderland Director, Joshua Makinson, highlights the reasons for returning, “Tropical Wonderland was one of the breakthrough events in Ibiza last summer, we exceeded all expectation and created some magical memories while doing so. Following the success of the event and the revitalisation of Eden, we are delighted to accept another residency this year!